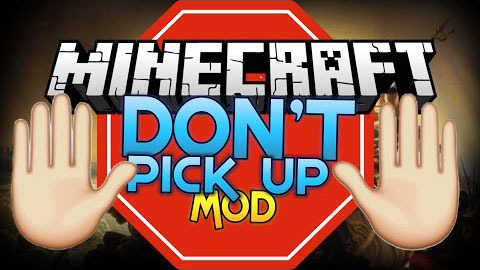 Don’t Pick Up Mod is an exciting mod that adds one item, the excludifier to the game. 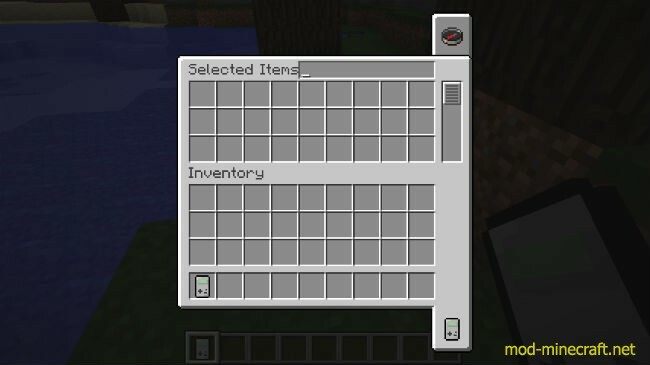 With this item, you can select items from a creative-like inventory that you wish to not be picked up. By doing this, whenever you walk past that item on the ground, you simply won’t pick it up. 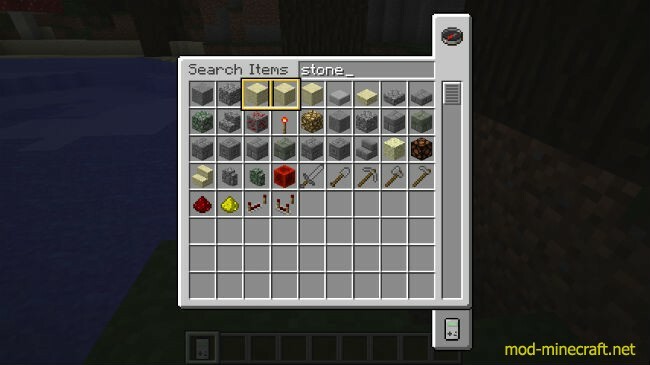 No more inventories is full of cobblestone from mining. To start, you will need to craft an excludifier. This takes an ender pearl, so you don’t expect to have one right when you start. 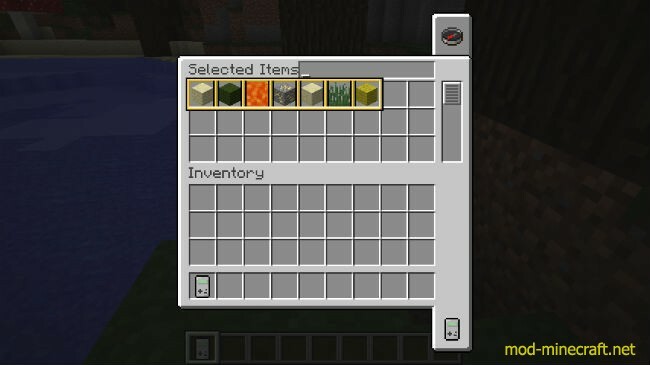 Now you won’t pick up any of those items until you either remove the excludifer from your inventory or deselect the items. Excluded items are saved in the item’s NBT data, so you can share your excludifers with another person or have multiple excludifiers in your inventory at once. DPU comes with only two configuration options. You will simply delete items that are excluded, rather than just not picking them up. There is also an option to disable the creative-like search. Config values are synced to the client on connect. 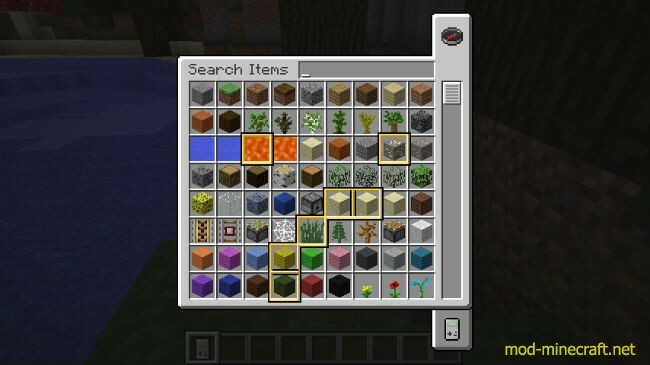 For server owners: If you have the creative-like search disabled and a client manages to enable it, the server will refuse selected items from the creative-like search.